Turkish President Recep Tayyip Erdogan has appointed new Turkish military attache in Azerbaijan, Trend reports via Resmi Gazete. 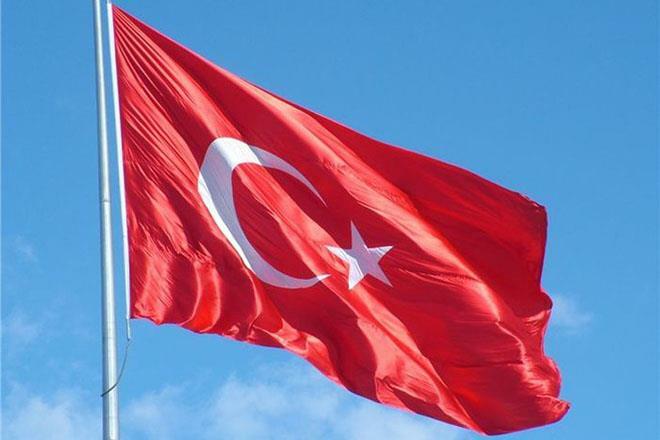 Turkey's previous military attache in Azerbaijan was the Deputy Chief of the Inspectorate and Evaluation of the General Staff of Turkey, Brigadier General Ismail Hakki Koseali. Commander generals and admirals were also appointed in a number of military units of the Turkish armed forces, according to Erdogan's order, the report said.